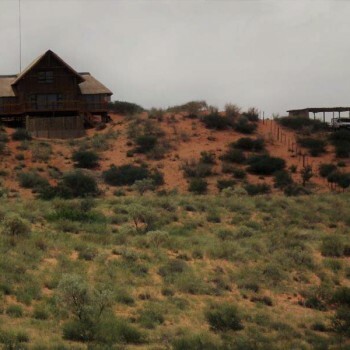 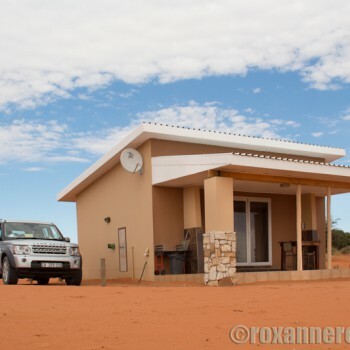 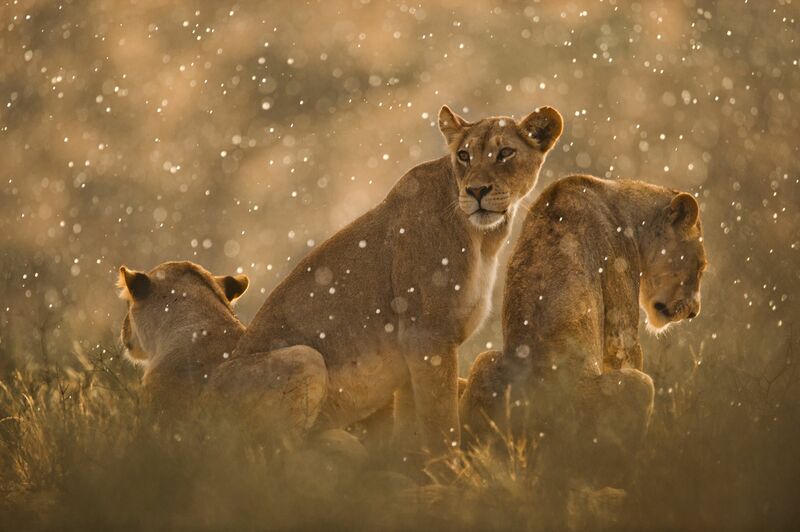 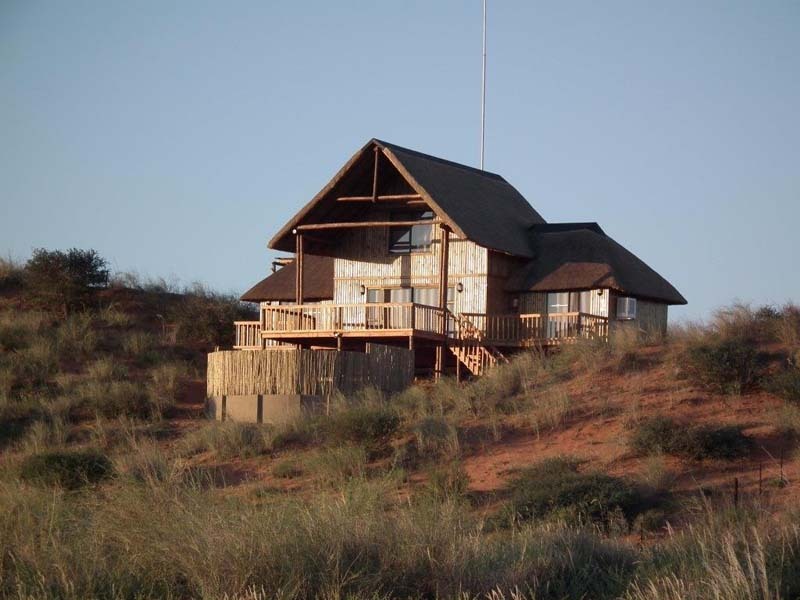 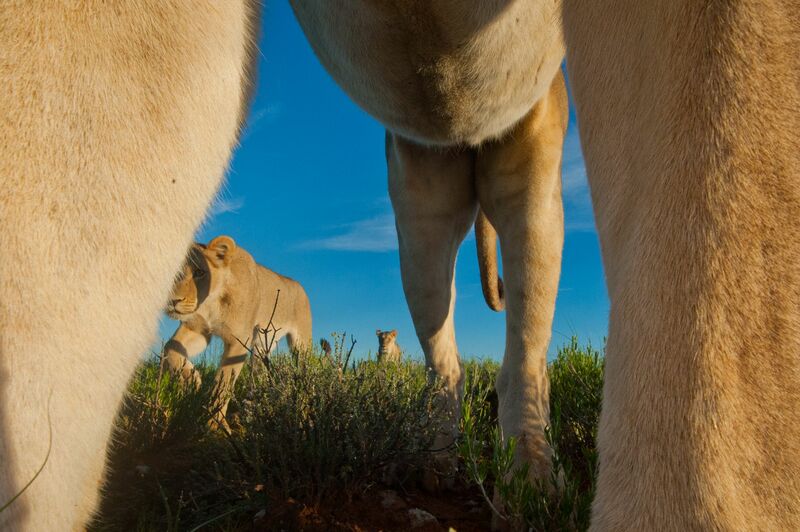 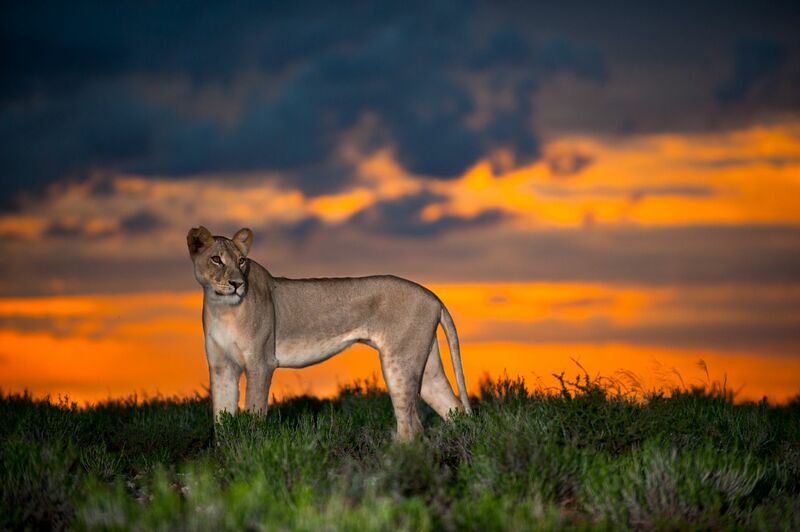 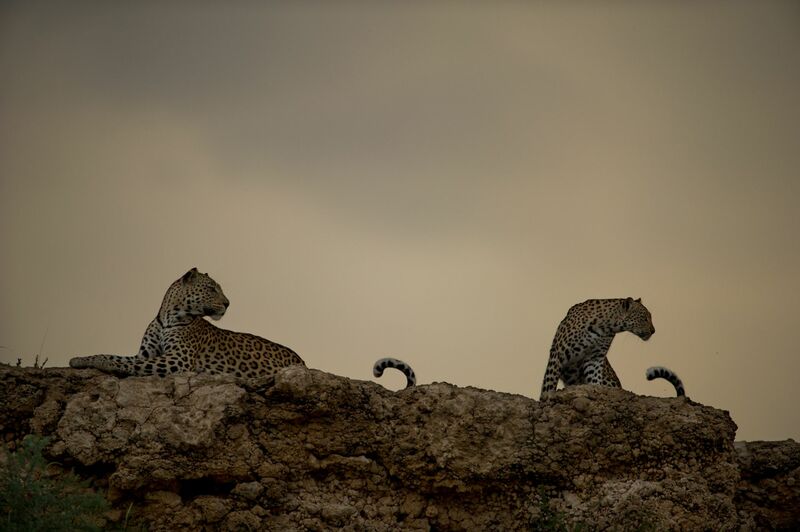 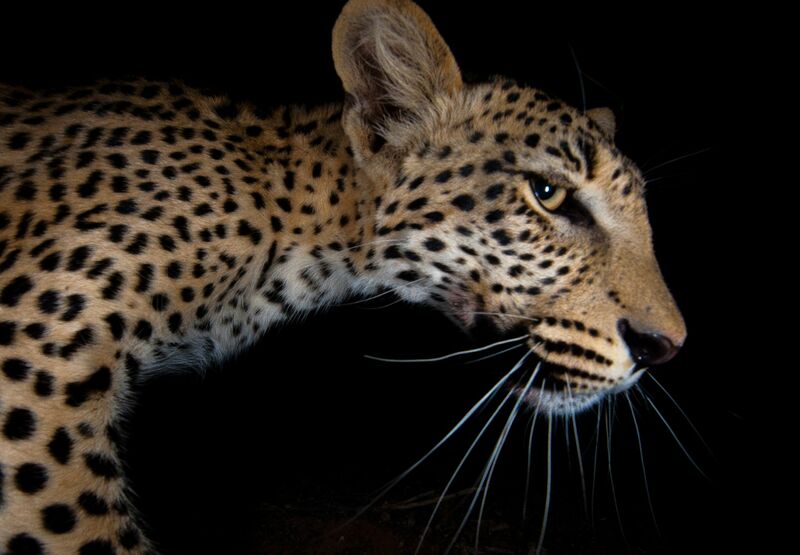 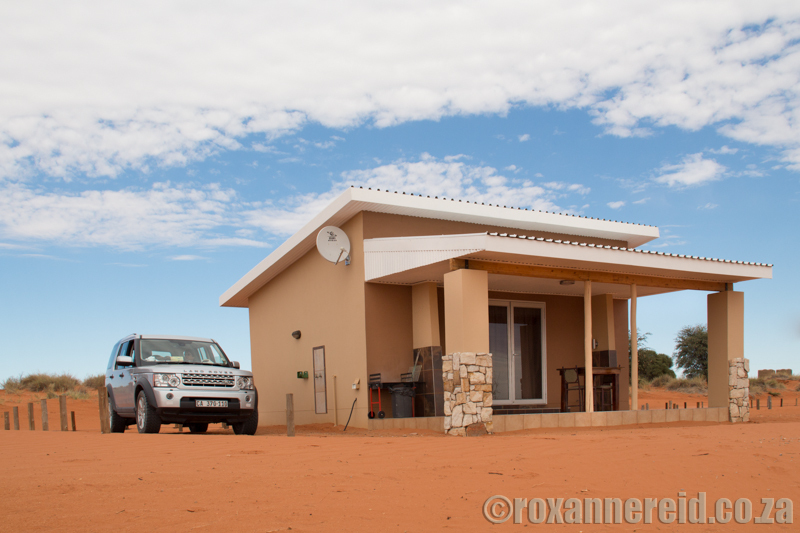 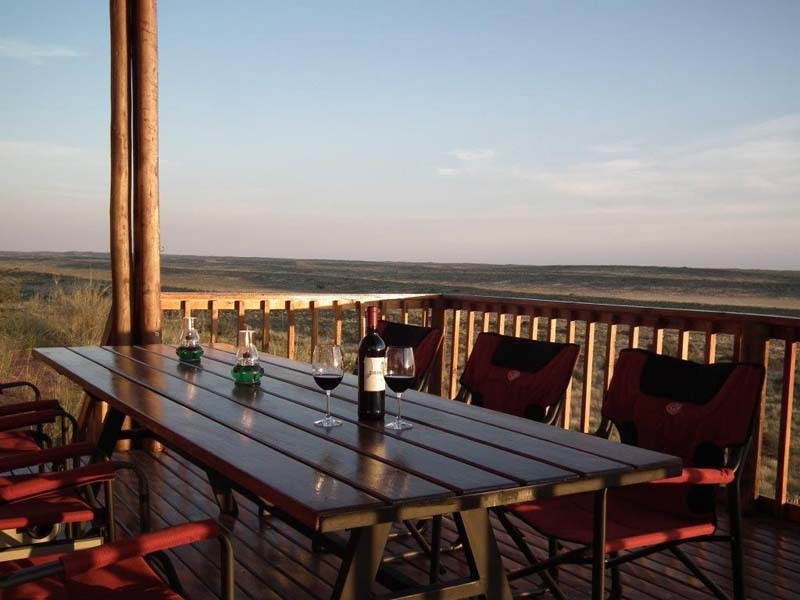 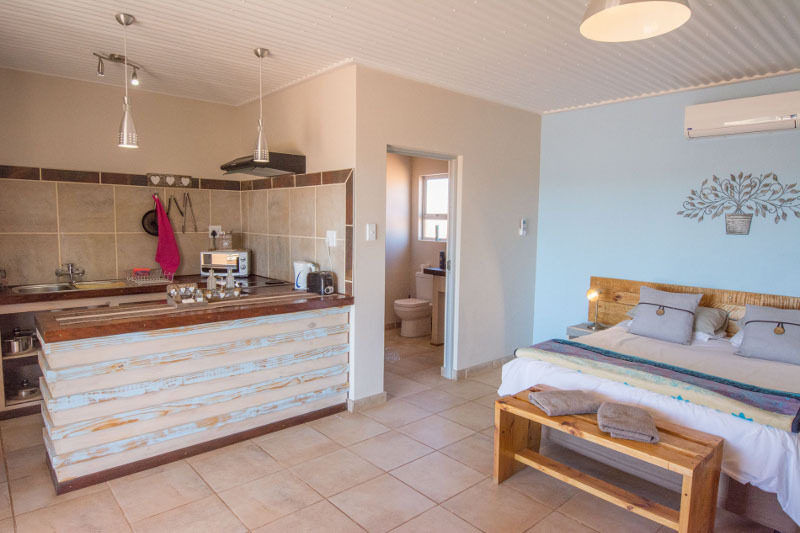 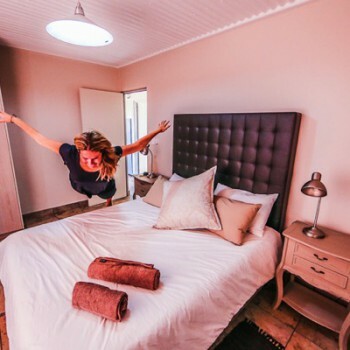 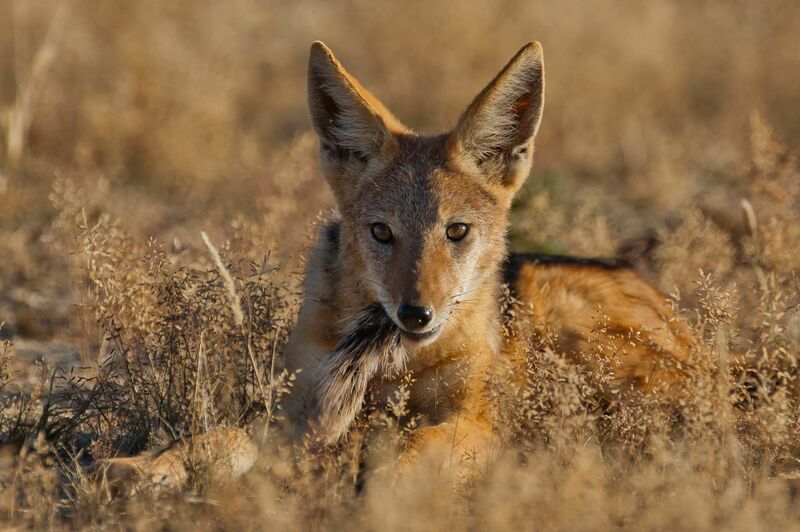 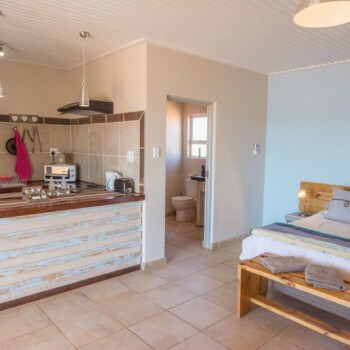 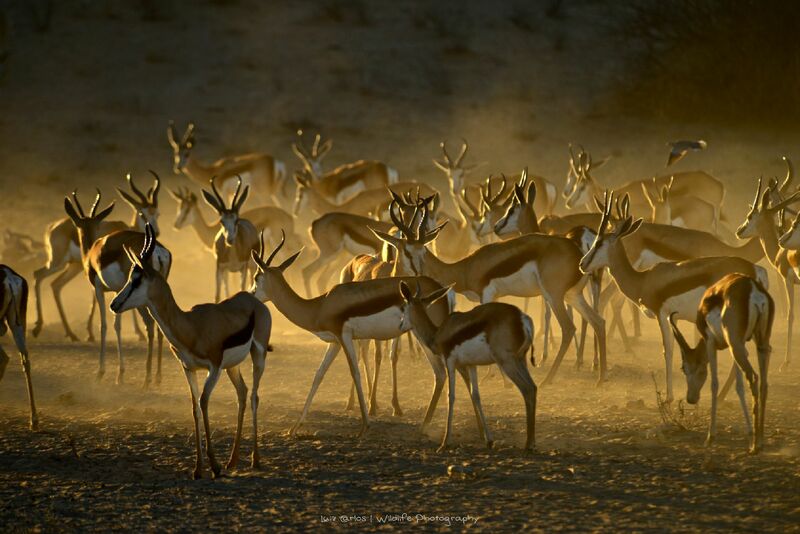 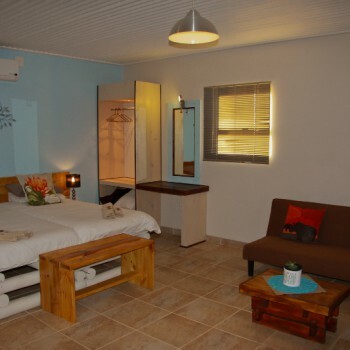 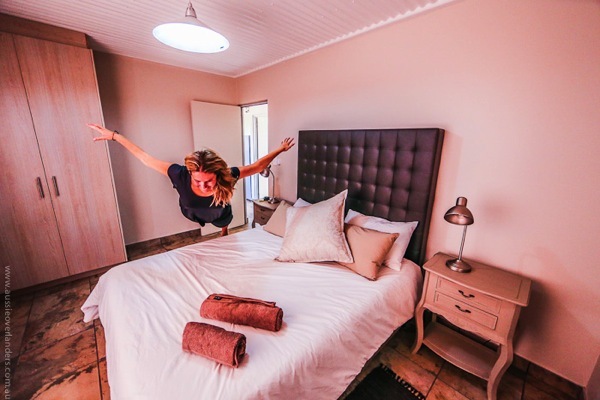 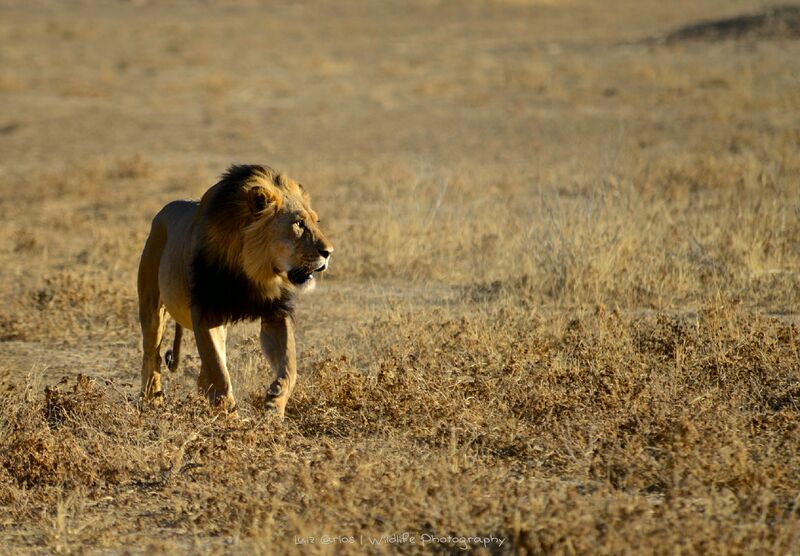 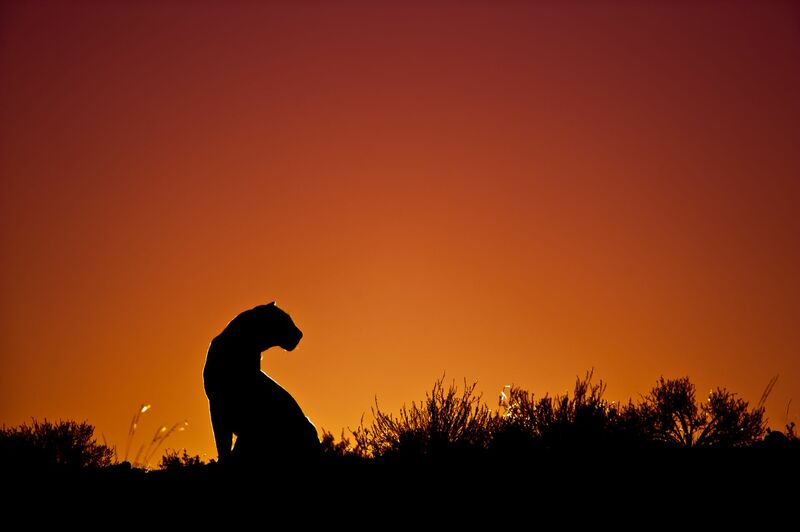 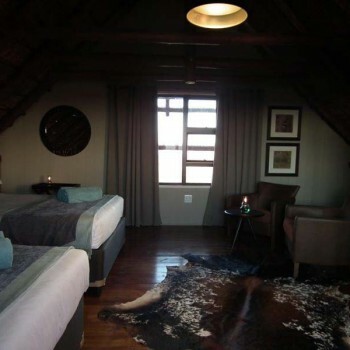 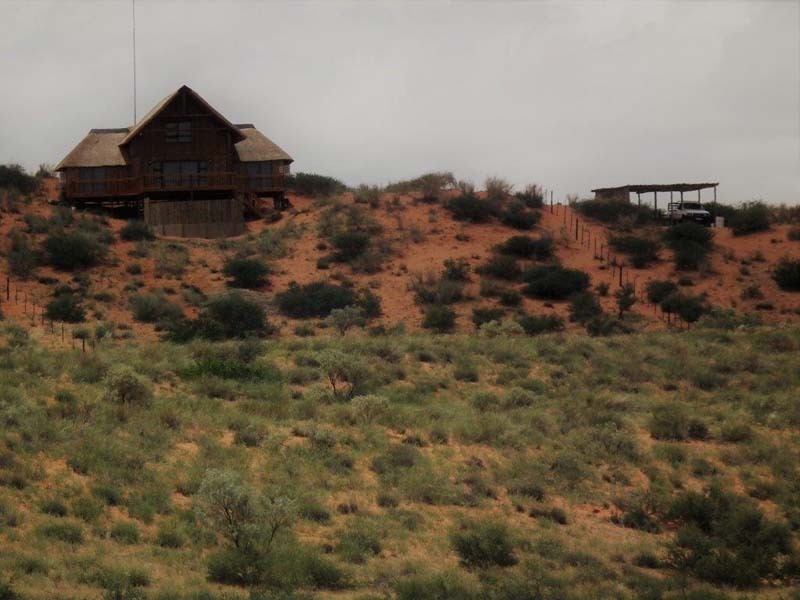 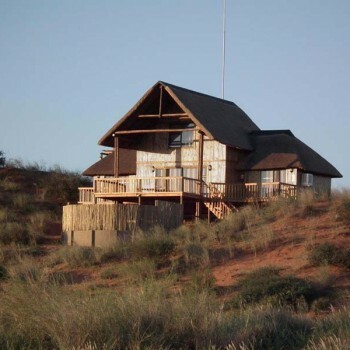 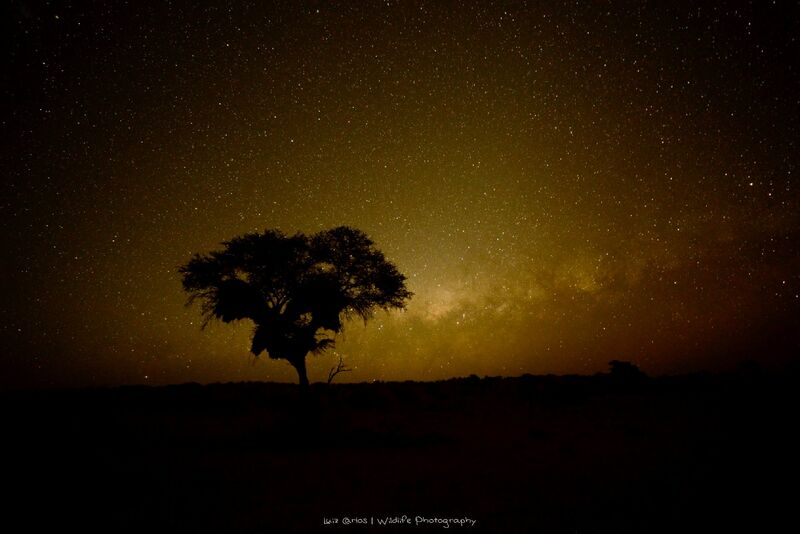 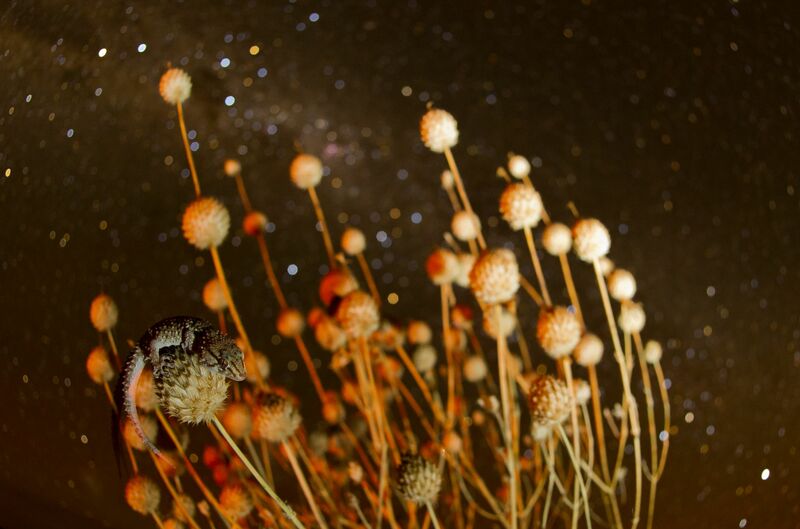 Only 5km (3.1 miles) from the Twee Rivieren gate of the Kgalagadi National Transfrontier Park, The Kgalagadi Lodge offers the perfect affordable, alternative to staying in the national park. 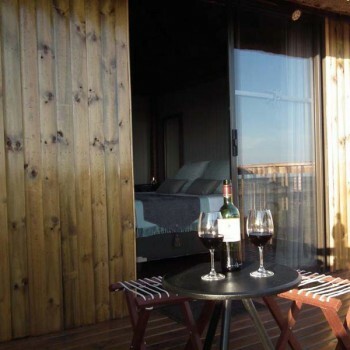 Our clean, fresh, modern style chalets and camping compliment the area. 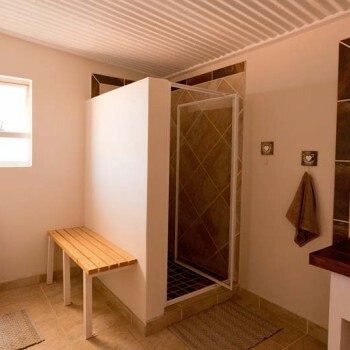 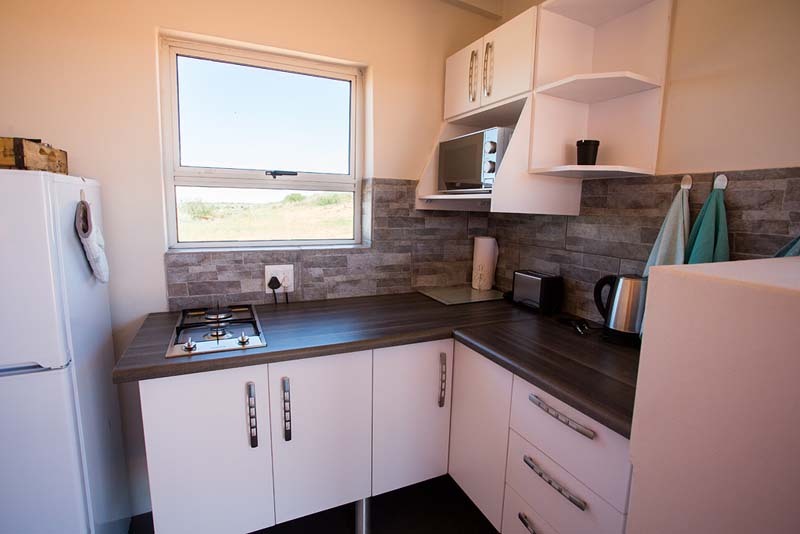 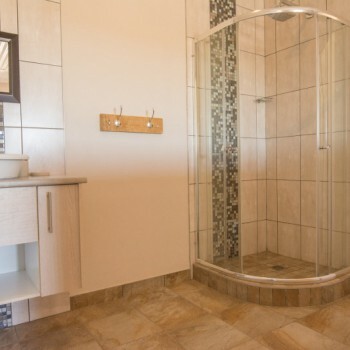 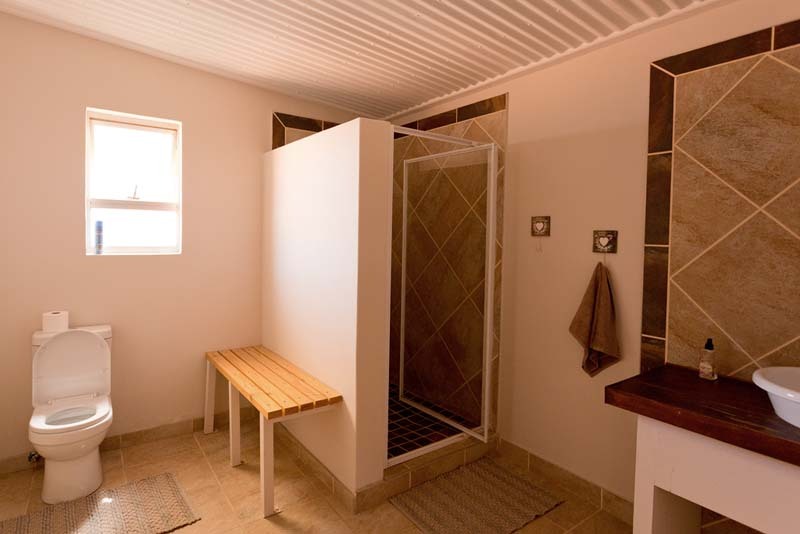 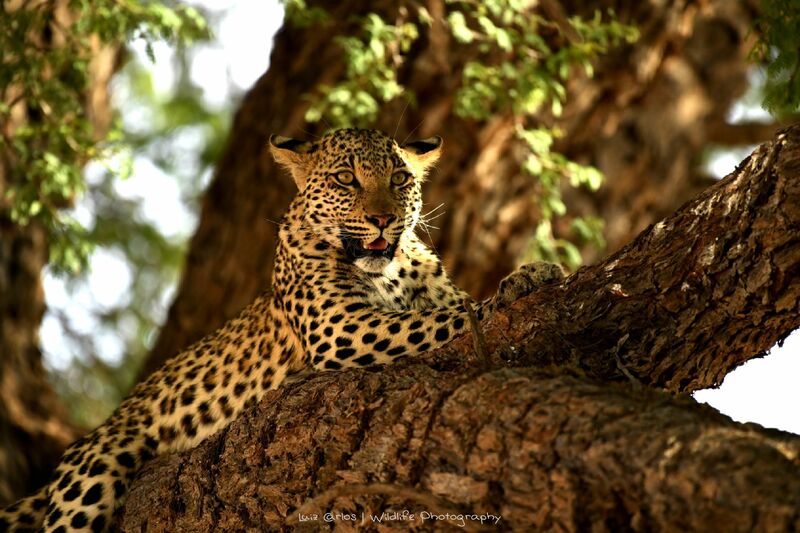 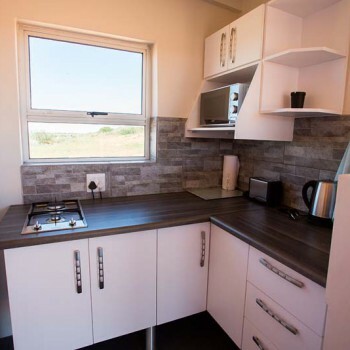 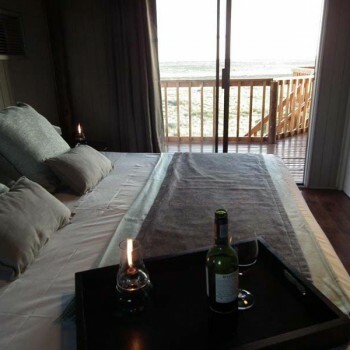 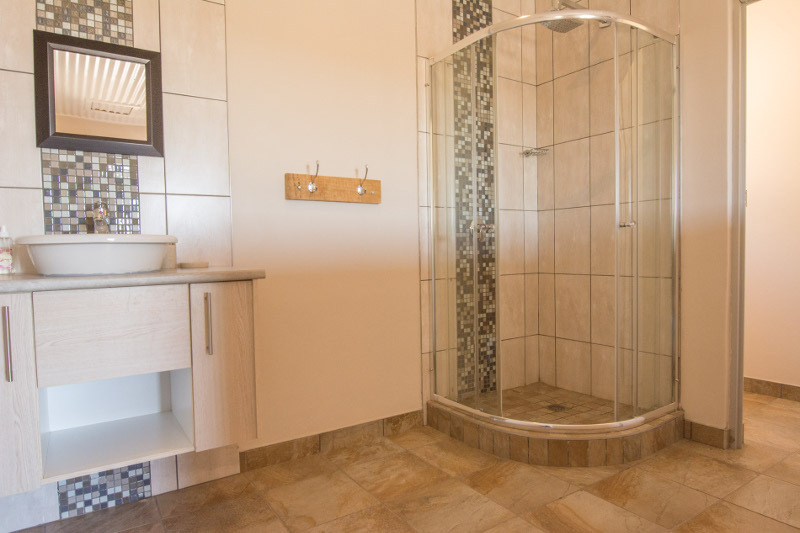 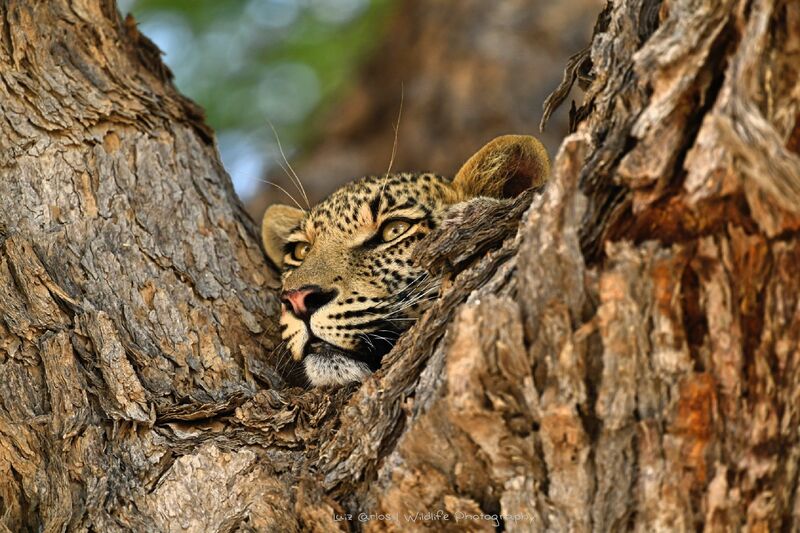 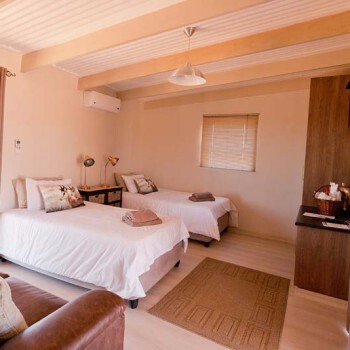 We have a wide range of accommodation suitable for all guests, these include Luxury, Family, Standard, Business, Luxury Camp Chalets and Campsites each with own ablution. 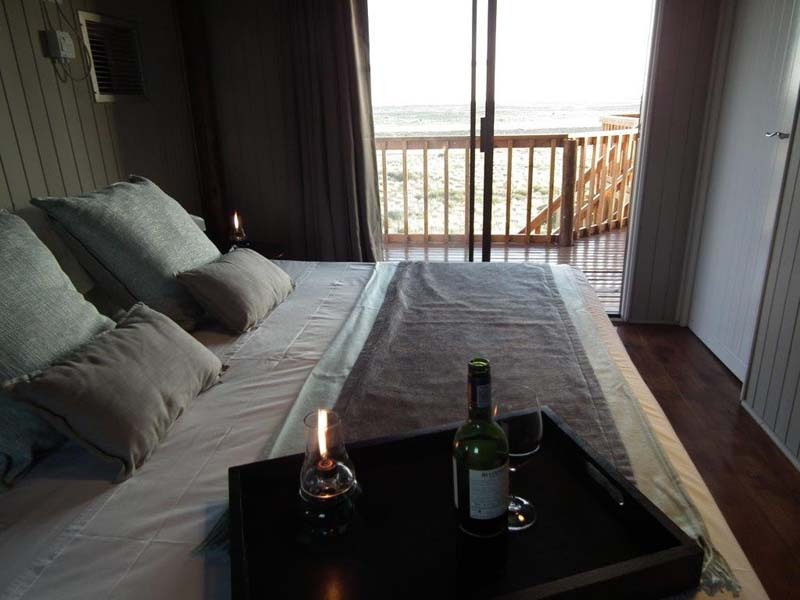 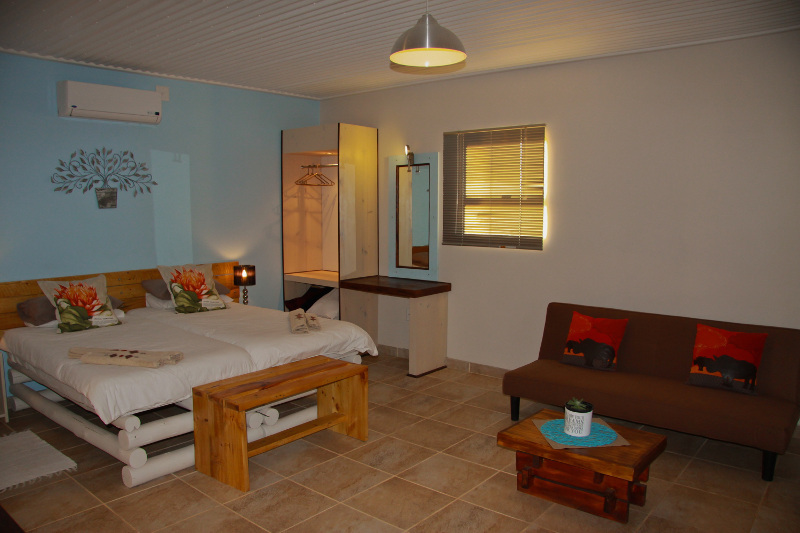 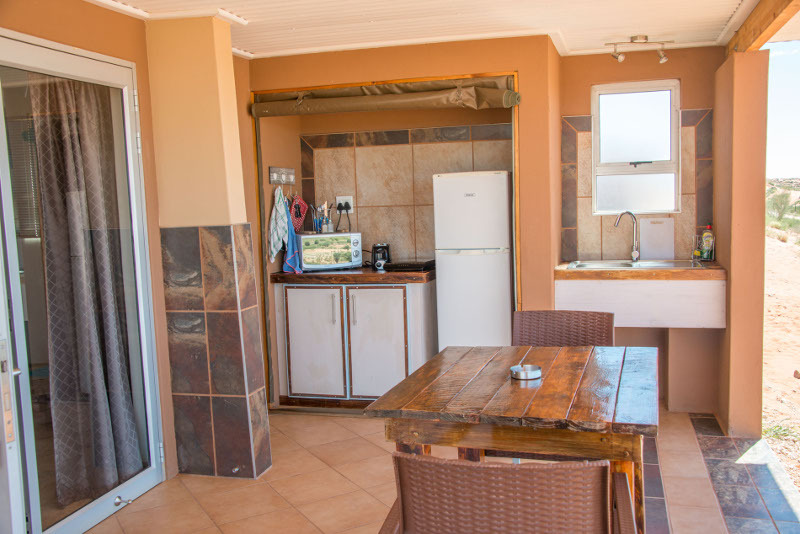 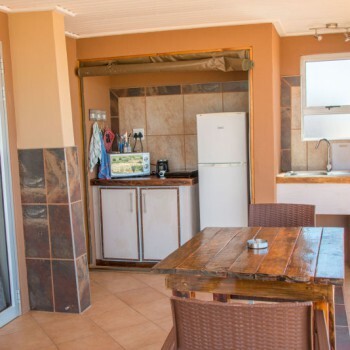 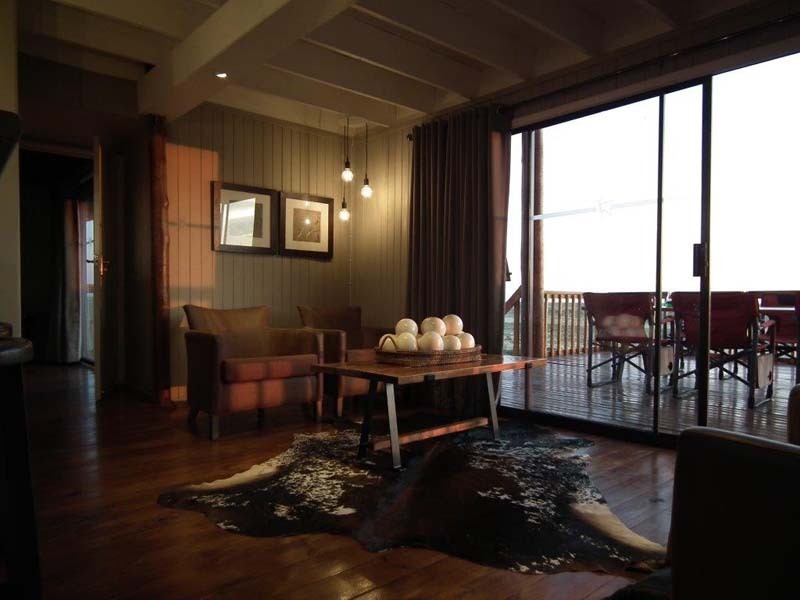 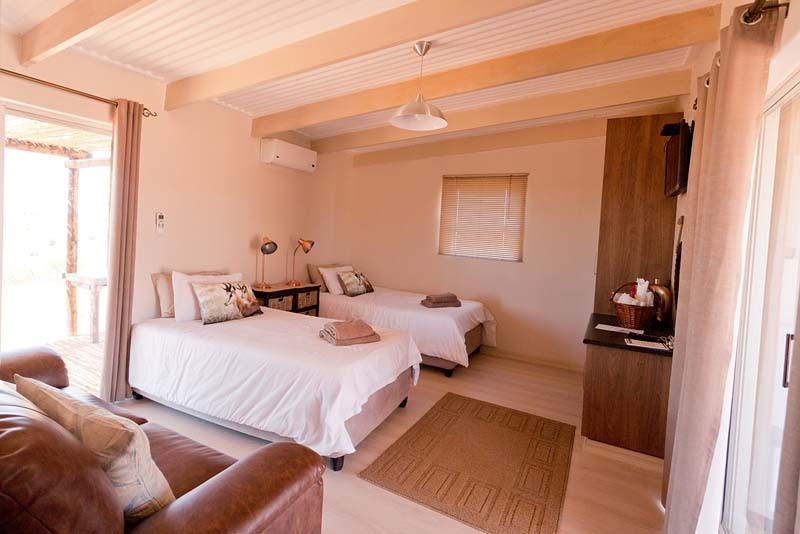 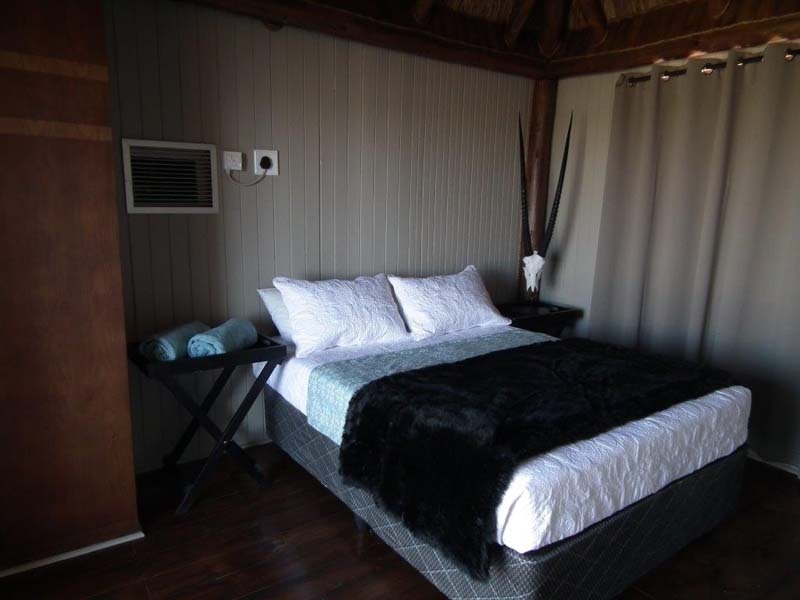 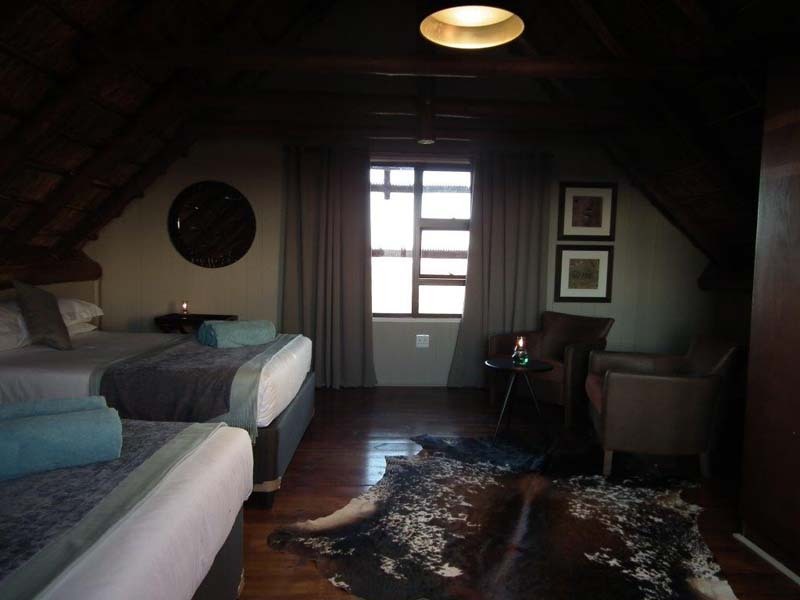 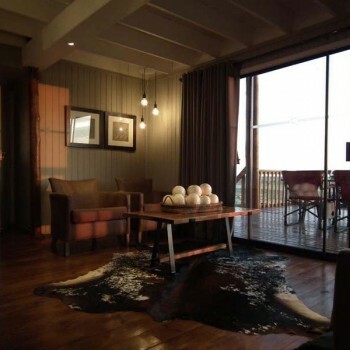 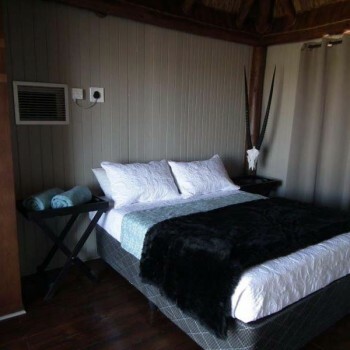 All chalets have air-conditioning, DSTV and outside braai facilities. 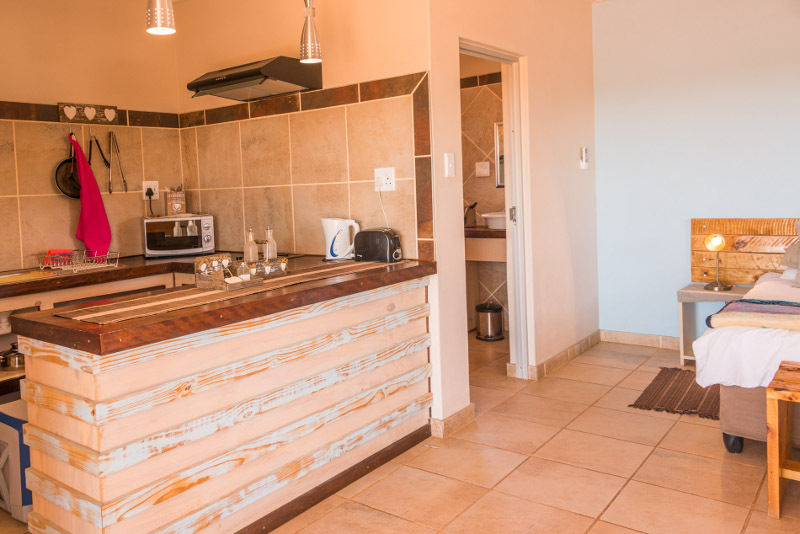 Strategically placed, our chalets make every morning a special treat. 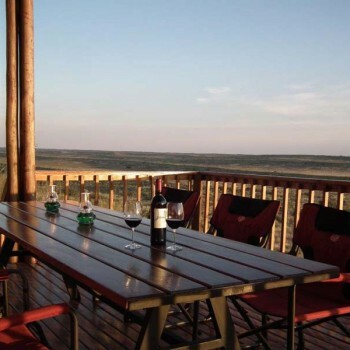 Seeing the sun rise from your front porch is an unforgettable experience. 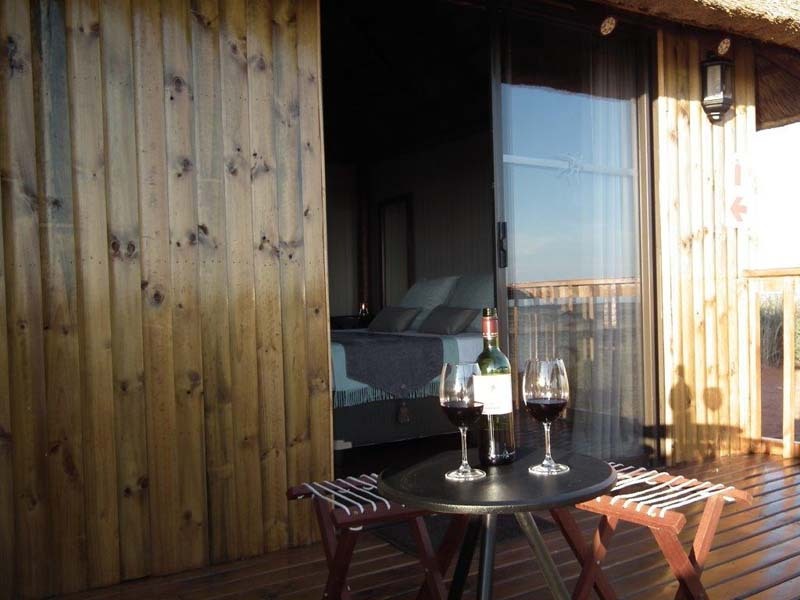 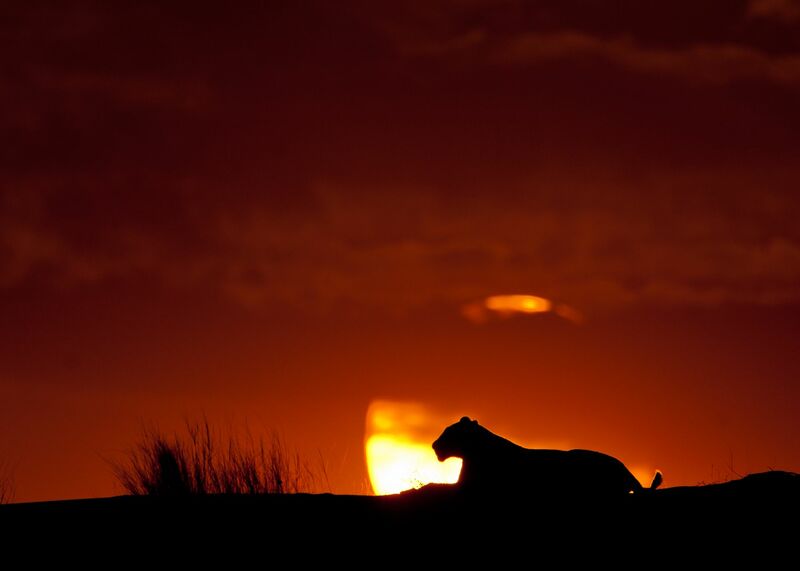 Then, when the sun sets in the evening and everything turns red, your seat on the dune, a few steps behind your chalet will surely make for a brilliant photo opportunity… we make memories!!! 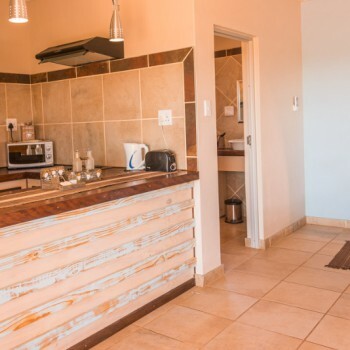 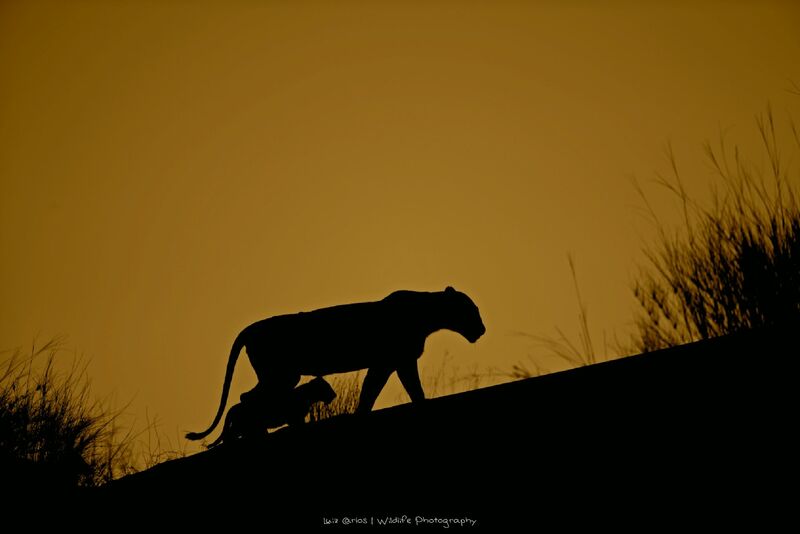 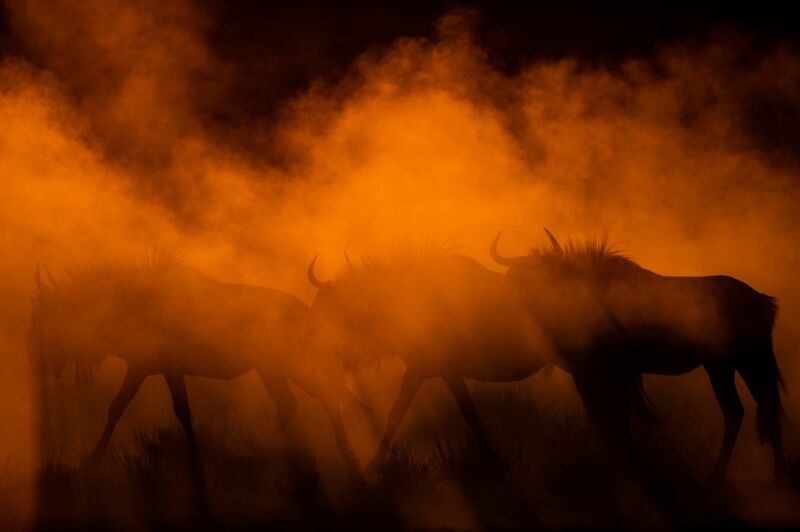 A shop with groceries, fresh fruit and vegetables, freshly baked bread, butchery, restaurant with mouth-watering meals, traditional South African Kalahari dishes with a modern twist.